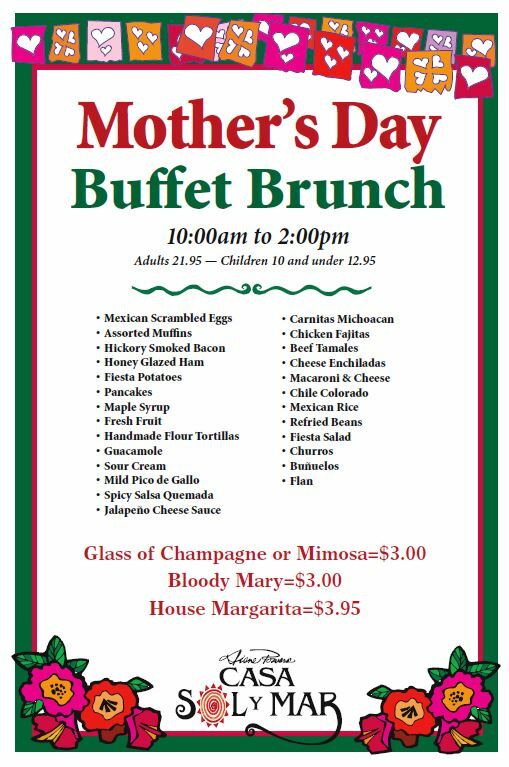 And to say “Thank you!” for all those delicious home-cooked meals, treat mom to Mother’s Day brunch at Casa Sol y Mar on Sunday, May 10. 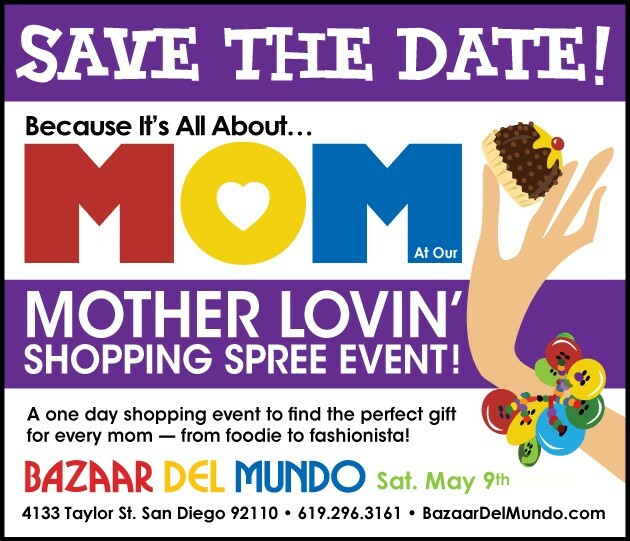 Between the gifts and a well-deserved birdbath margarita, she’ll be smiling for weeks to come! 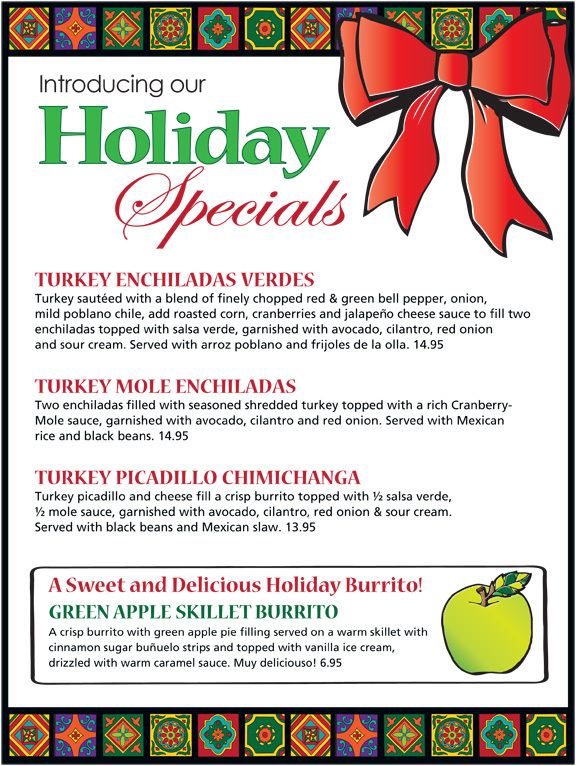 Casa Sol y Mar’s Holiday Menu is Here! 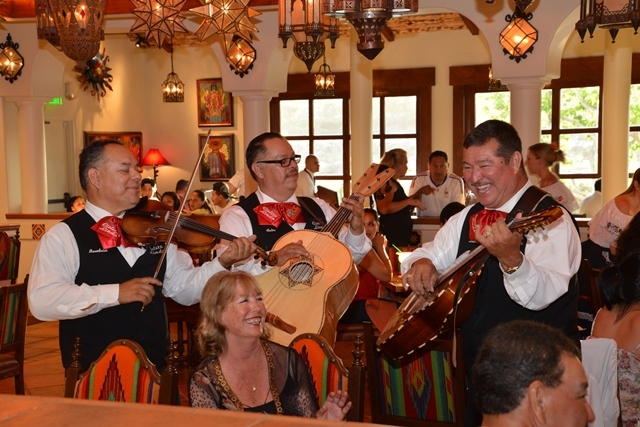 Tourists and San Diegans alike are enjoying more time at the Del Mar Racetrack for the inaugural Bing Crosby Season – an extra four weeks of exciting horse races and events in Del Mar. 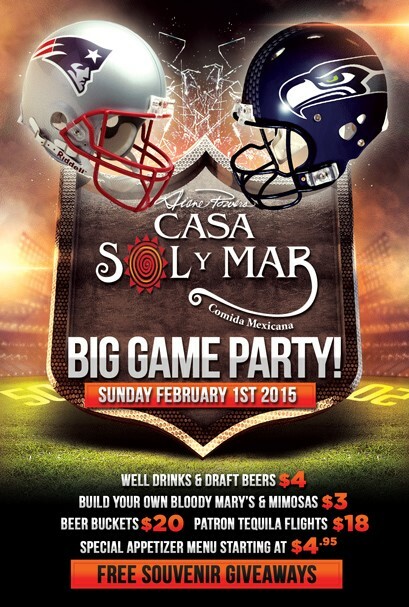 If you’re looking for a place to dine after or before the races, Casa Sol y Mar is only 10 minutes away! 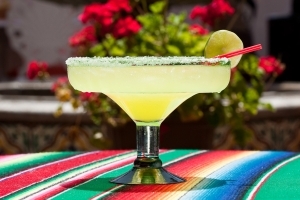 Our lively Cantina offers giant frosty margaritas, premium tequilas, wine, beer and a large selection of tasty appetizers. 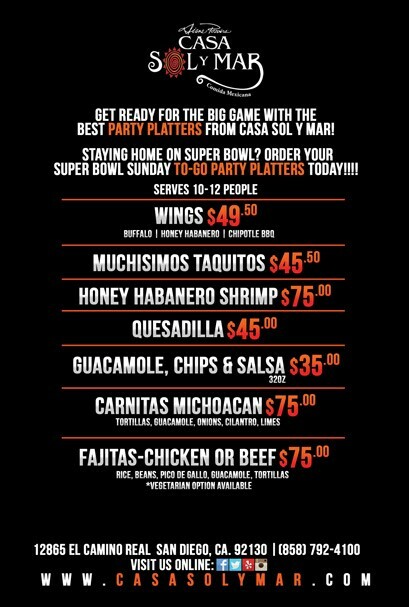 Come with a group and share the Antojitos Platter – a delicious combination of chicken mango quesadilla, beef taquitos, crispy camaroncitos, bacon-wrapped stuffed jalapeños, guacamole and our homemade salsa quemada. 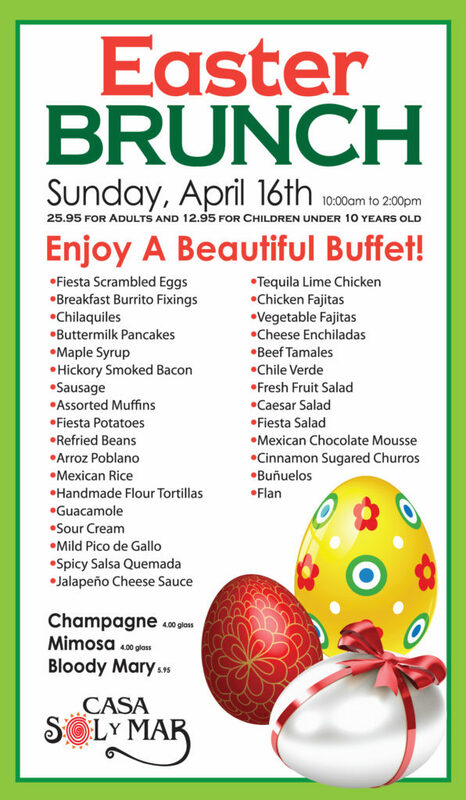 Join us at one of the best restaurants in Del Mar before the season ends! 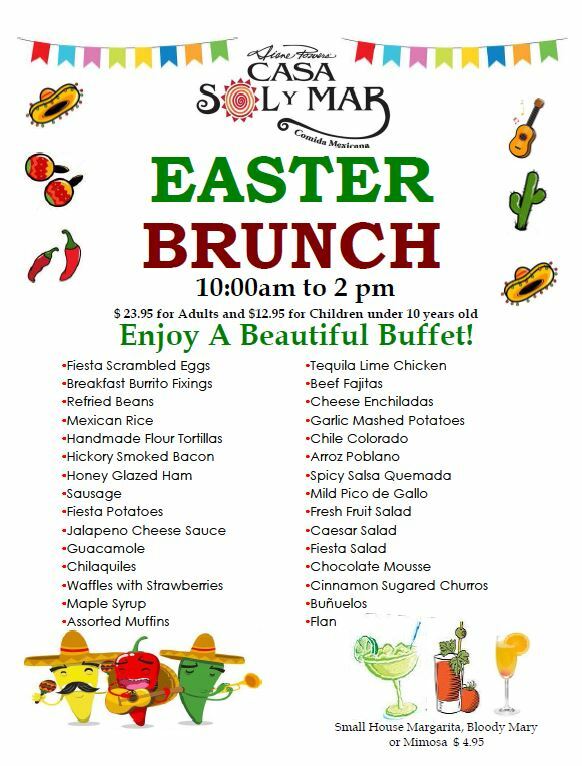 While you’re out shopping the sales at Del Mar Highlands Town Center, take a break and join us at Casa Sol y Mar to sip a frosty margarita and try one of our new healthy dining creations such as Turkey Picadillo Enchiladas – turkey enchiladas topped with salsa verde and queso cotija, served with black beans and jicama slaw (560 calories). 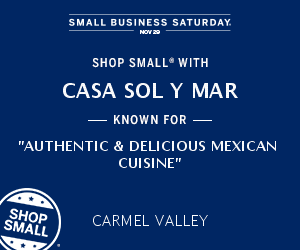 When you eat at Casa Sol y Mar, know that you’re supporting a local business in your community.